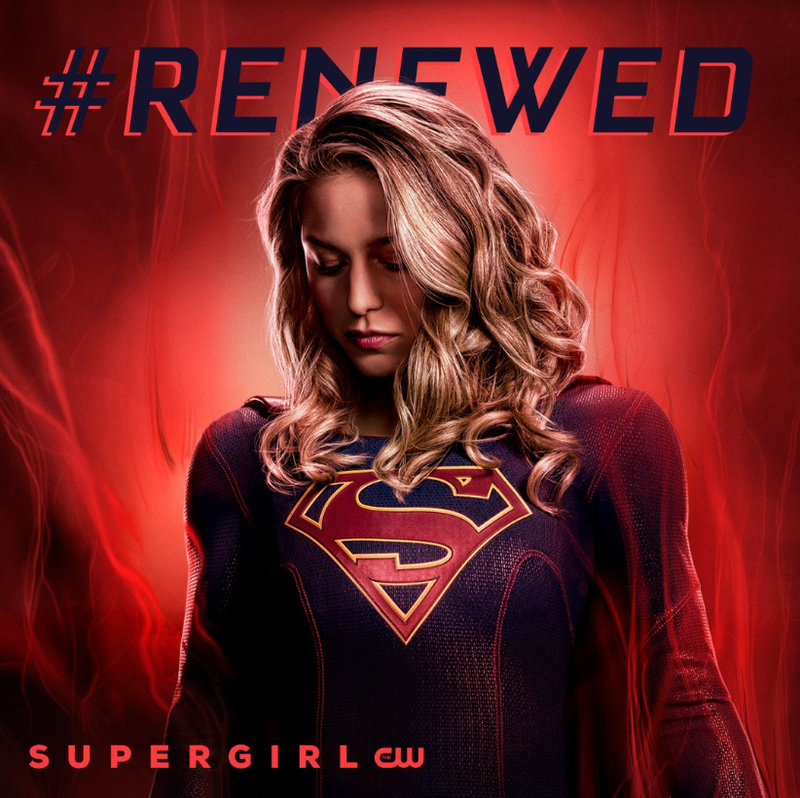 Last Thursday, The CW network decided to give their fans an early Valentine's Day gift announcing that they were renewing 10 shows, including all of the DC Comics superhero shows. That means we will be getting a 5th season of Supergirl. Times like this I remember my feelings in April 2009 when I started a Supergirl blog because I felt I needed to promote the character. Now Supergirl has a successful, live action show approaching 100 episodes. Moreover, I feel I have been blessed as a fan to have someone like Melissa Benoist, who just seems to embrace everything that Kara is, as the star. No show is perfect. But this series has really showcased everything I love about the character and I get to enjoy it for another year. And all this while maintaining a healthy audience in the usual graveyard time slot of Sunday nights. Incredible. Hooray for all of us. 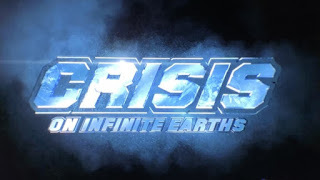 I suppose it should come as too big a surprise given the fact that the end of the Elseworlds crossover promised Crisis on Infinite Earths next year. You simply can't do Crisis without Kara. Five seasons. Wow. So it has already surpassed Lois & Clark (4 seasons) and Superboy (4 seasons) and it's only behind of Adventures of Superman (6 seasons) and Smallville (10 seasons). Who would have thought in 1986 that Kara Zor-El would have her own tv show which would last longer than at least two Superman shows and will have over one hundred episodes. Amazing. I'm very thankful to Melissa Benoist for making Supergirl relevant again, by that I mean, demonstrating that she has multimedia potential...thus making it easier five years from now for someone to pitch a Supergirl animated series or theatrical feature or whatever the hot new venue might be. yes, can't wait for COIE crossover! Can't wait to see what they do with it! Cool about the renewal, but is it weird I'm worried that a Crisis event will follow its namesake and be used as series finales for both Supergirl & the Flash? ^ Yeah, it's weird. They're not ending "Flash." Pretty sure it's still the highest rated of the shows. Benoist is a godsend, as is Chyler Leigh as is (when there) Helen Slater. As said, no doubt that the success of the show led to a bigger comic footprint, even in things like DCSHG. I think the purpose of this Crisis is going to be like the comic. Put everyone on one Earth. No more breaching to team up! No deaths ... outside of Arrow, that is. "Cool about the renewal, but is it weird I'm worried that a Crisis event will follow its namesake and be used as series finales for both Supergirl & the Flash?" Not going to happen, especially with a potential new CW series called "Batwoman" which could be joining them (and Arrow) soon. Mark Pedowitz was pretty confident at the TCA presentation that The CW couldn't be more pleased with all of their superhero offerings at this time, all of which seem reflective of the net's current "Dare to Defy" self-imagery. "But this series has really showcased everything I love about the character and I get to enjoy it for another year." Indeed. I still recall when the executive producers did their first round of interviews for the Supergirl series, and someone had asked 'Why Supergirl?' as if this was some sort of backdoor way of ushering in yet another Superman-centric series. IIRC, the general response among the EPs was more along the lines of, "No, we want to do a series about an iconic female superhero, and so we chose Supergirl". Turns out that Berlanti Productions always had a long-term game plan in mind...and so, here we are. Still going stronger together.